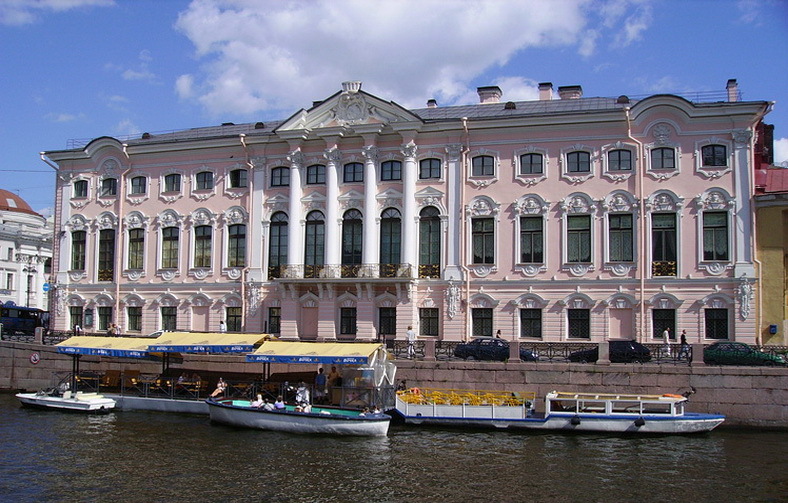 The Stroganov Palace – one of the best examples of Russian Baroque – was designed by the renowned and outstanding architect Bartolomeo Rastrelli. 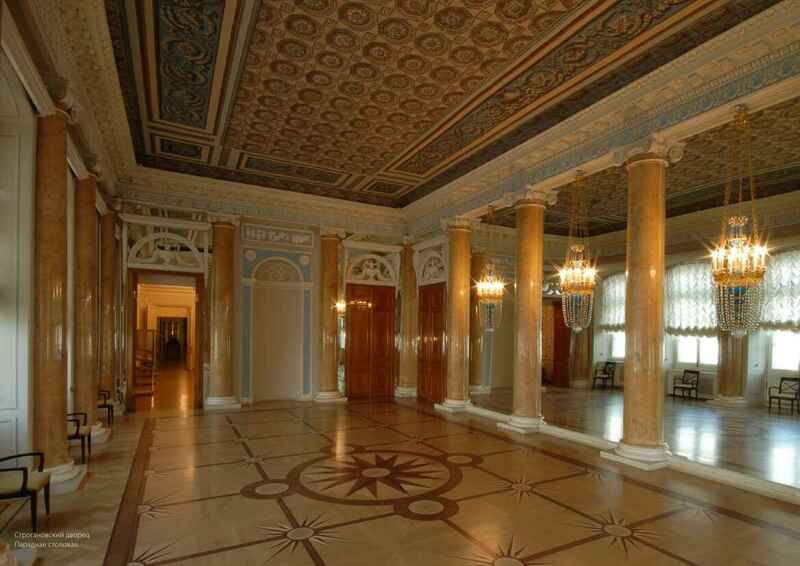 For almost two centuries the palace belonged to the old and aristocratic Stroganov family. 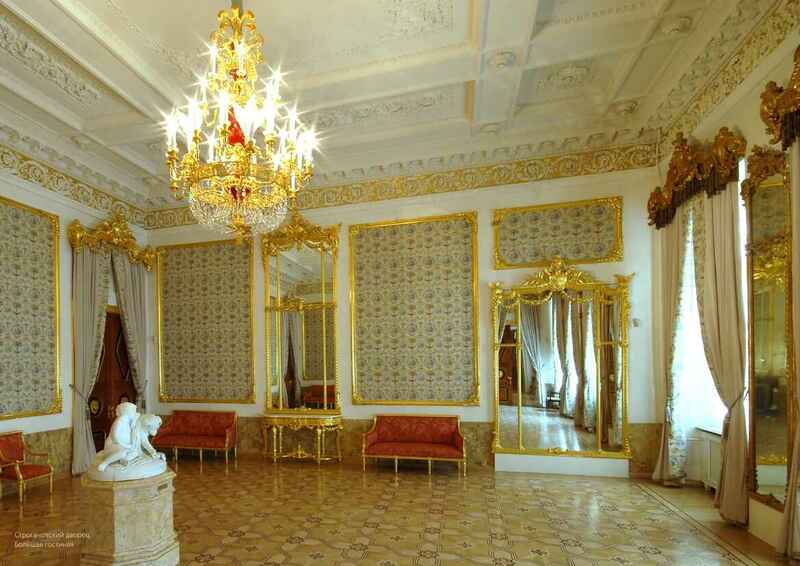 In the course of time the Stroganov Palace was reconstructed by Voronikhin, Rossi and Sadovnikov. 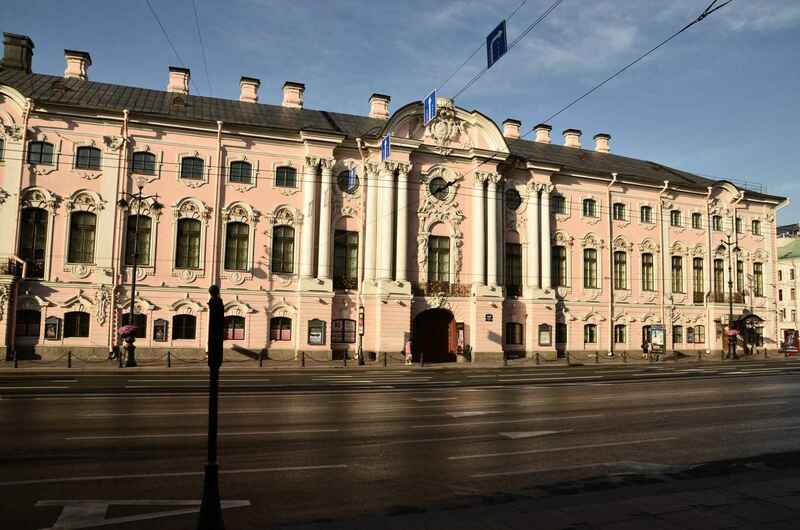 Nowadays it is the only XVIII century residential building on Nevskiy Avenue. 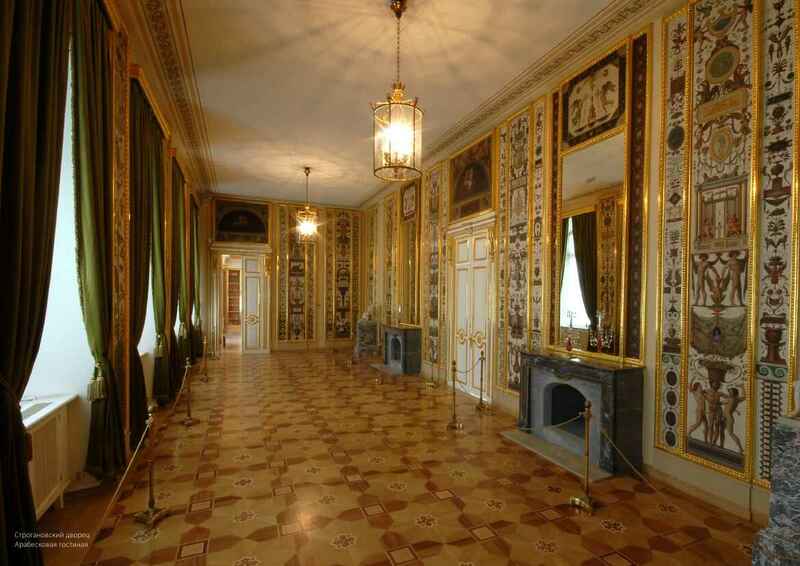 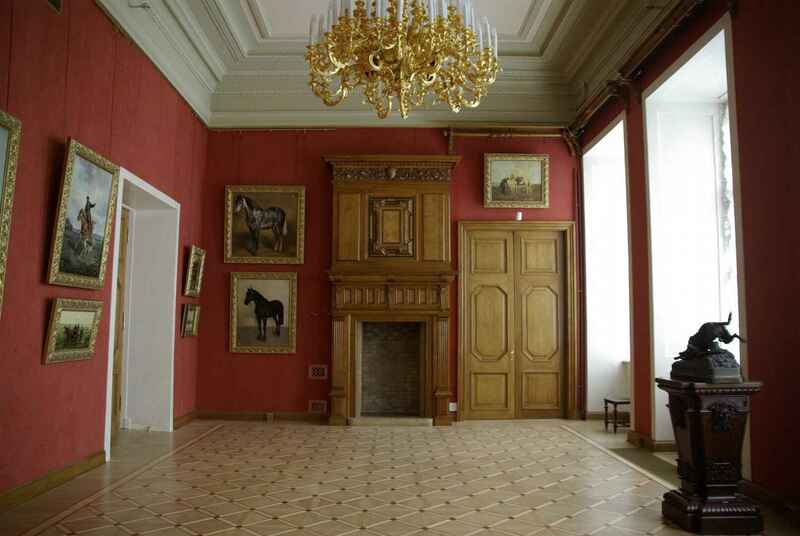 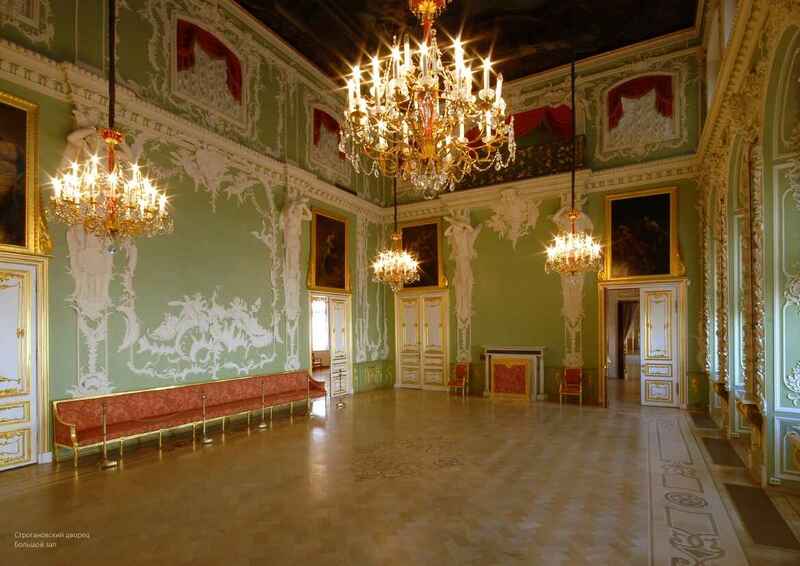 You can enjoy a unique enfilade of the restored halls and visit various exhibitions held here. 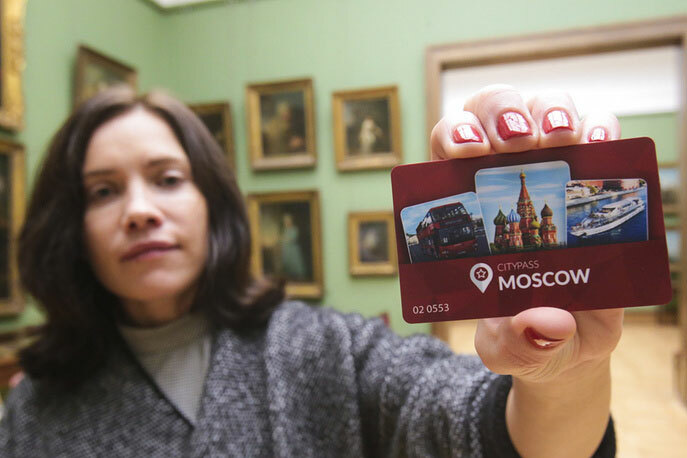 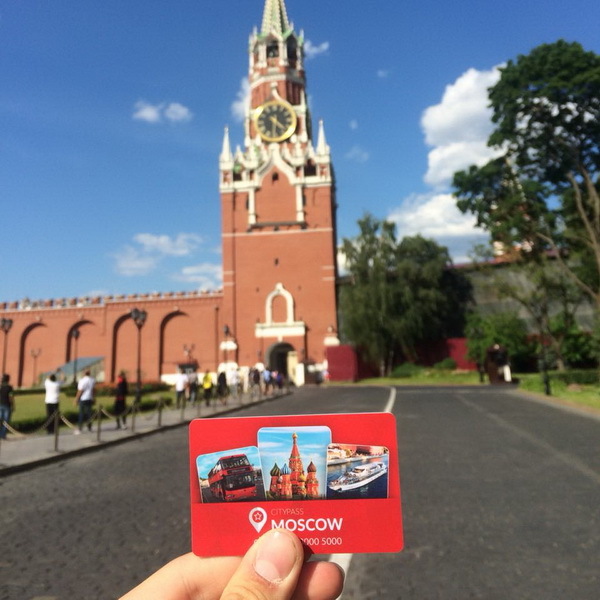 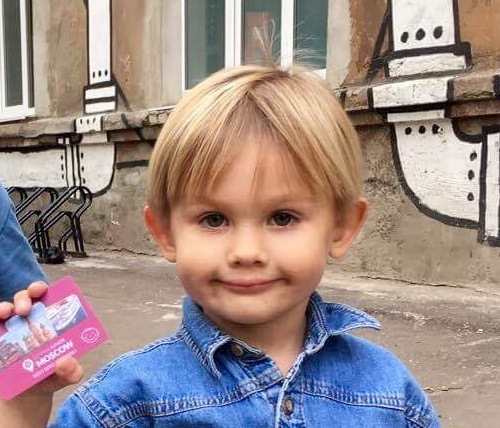 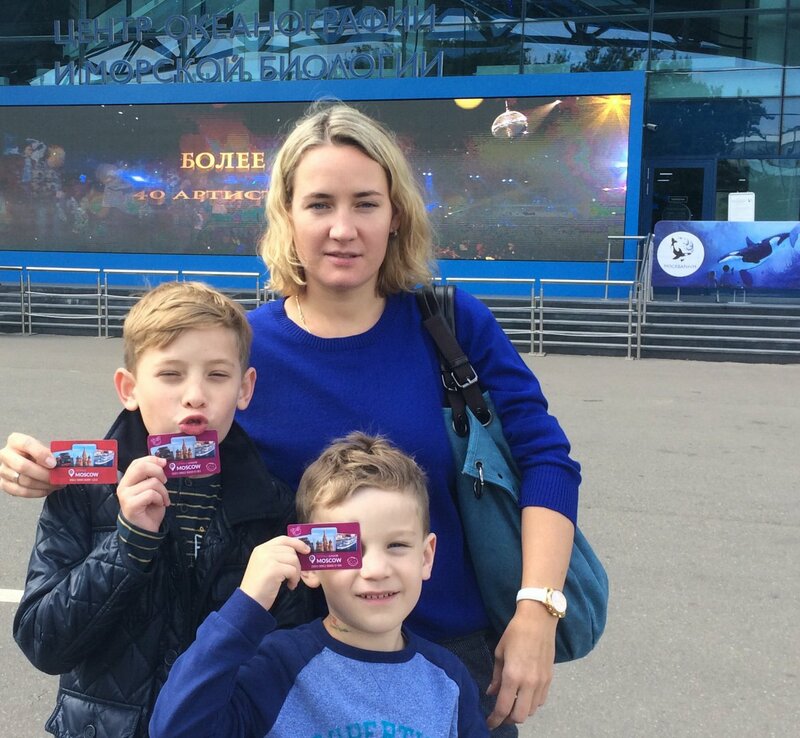 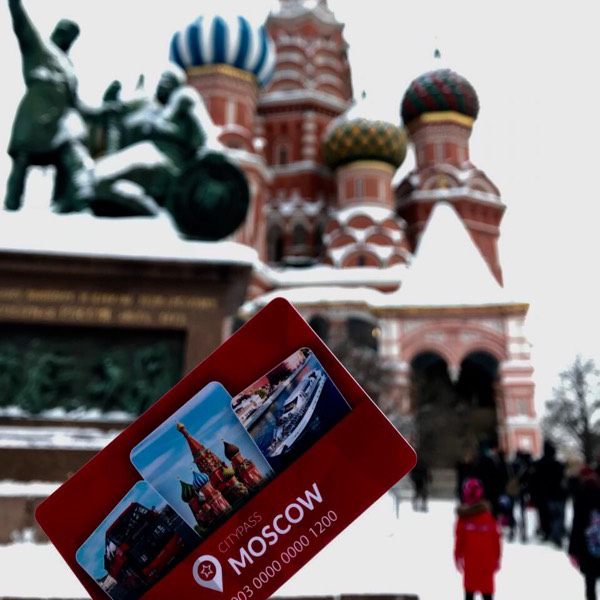 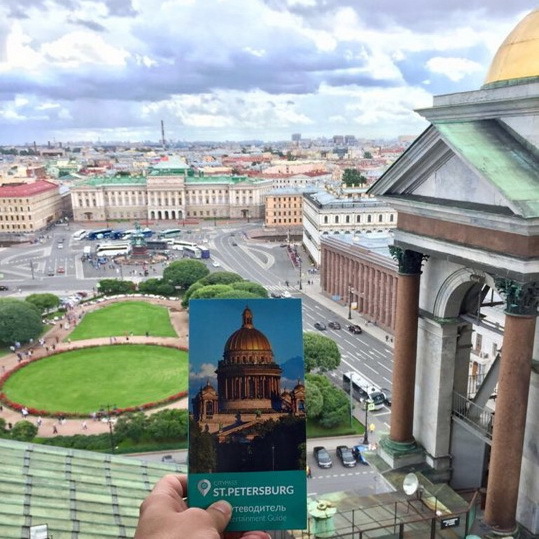 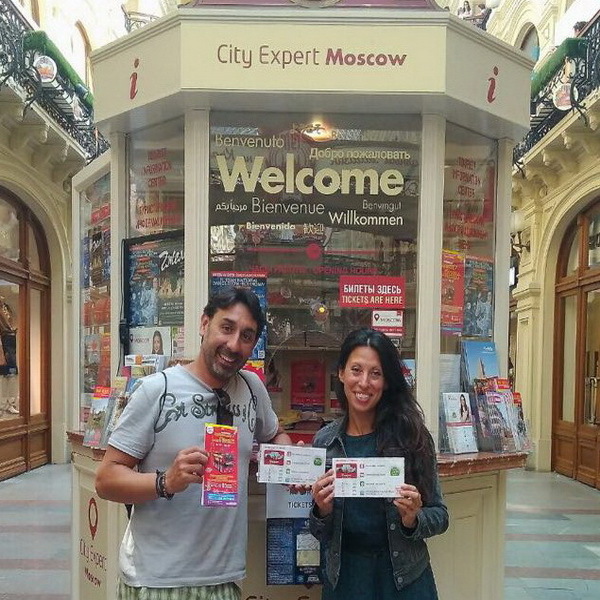 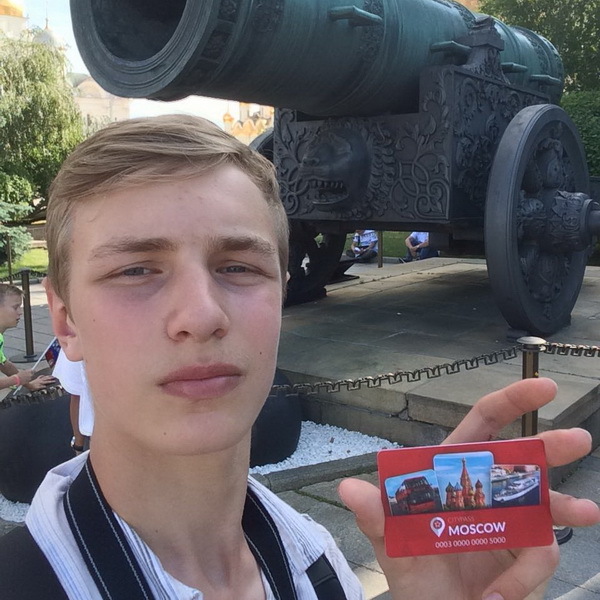 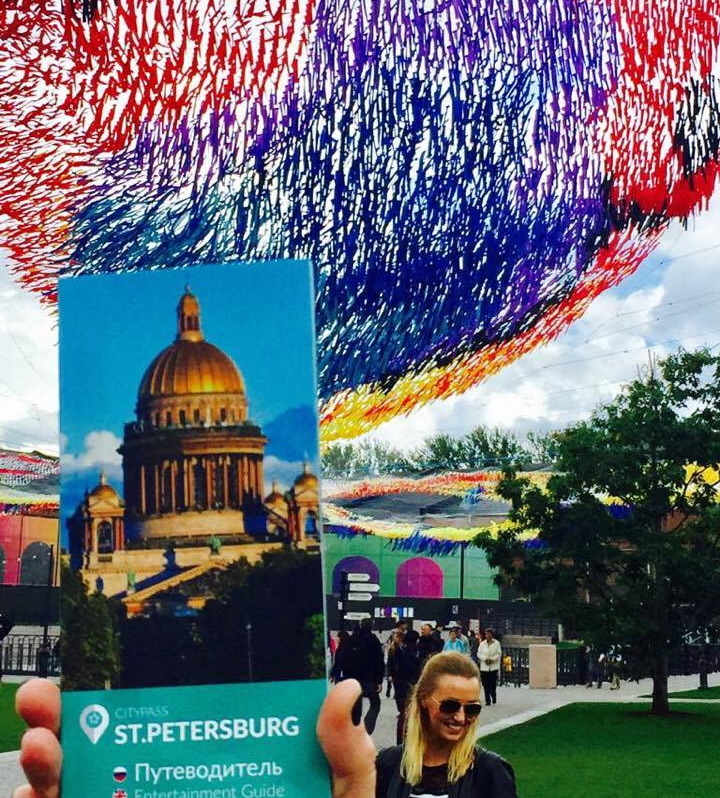 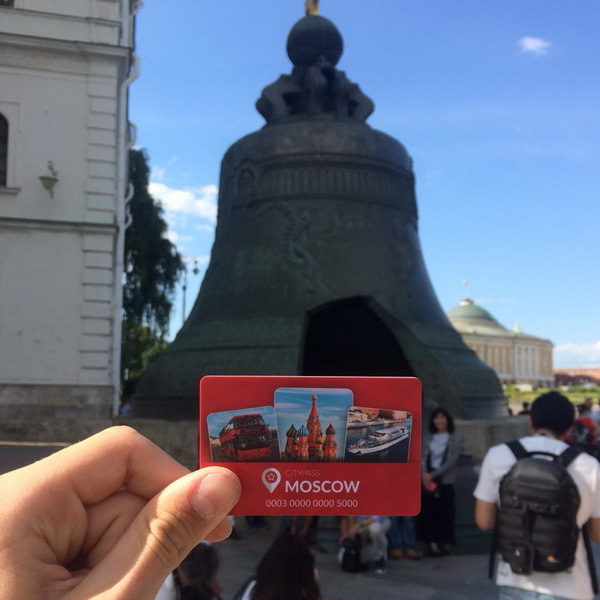 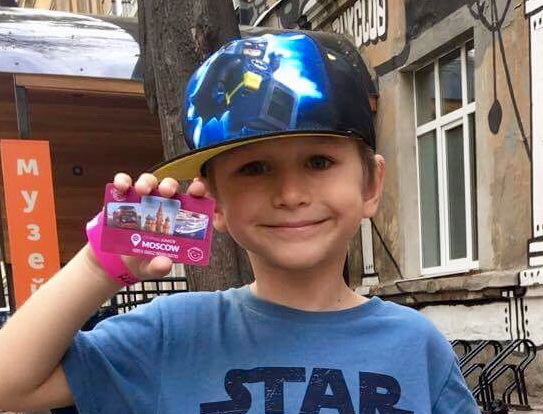 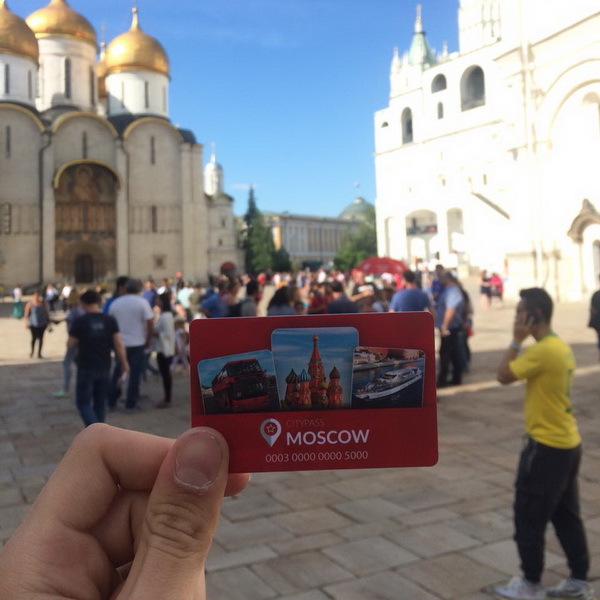 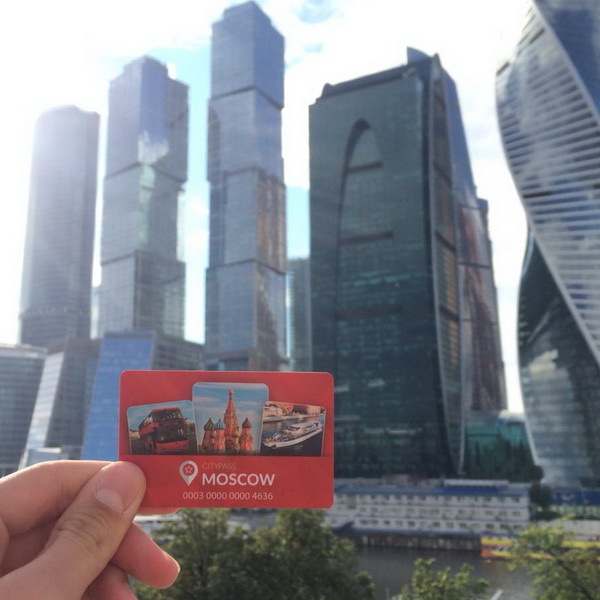 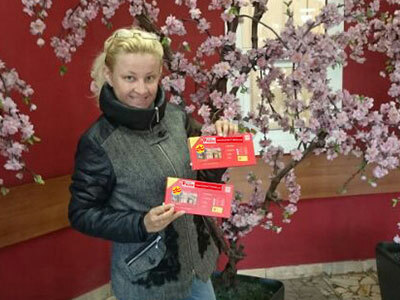 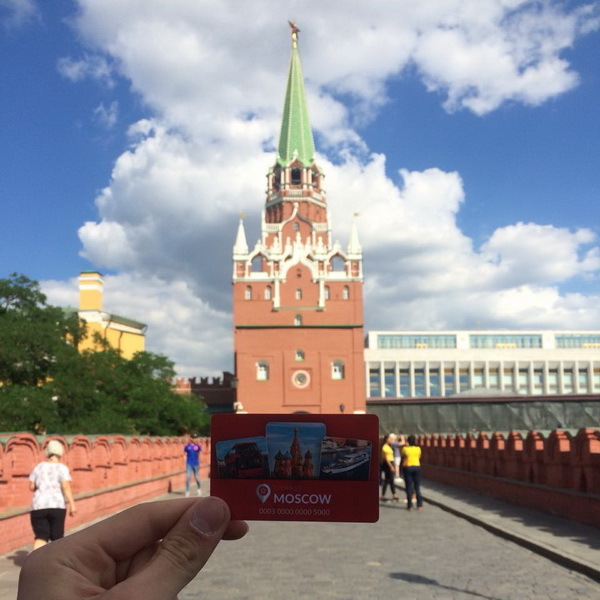 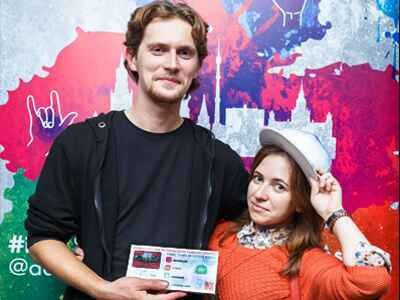 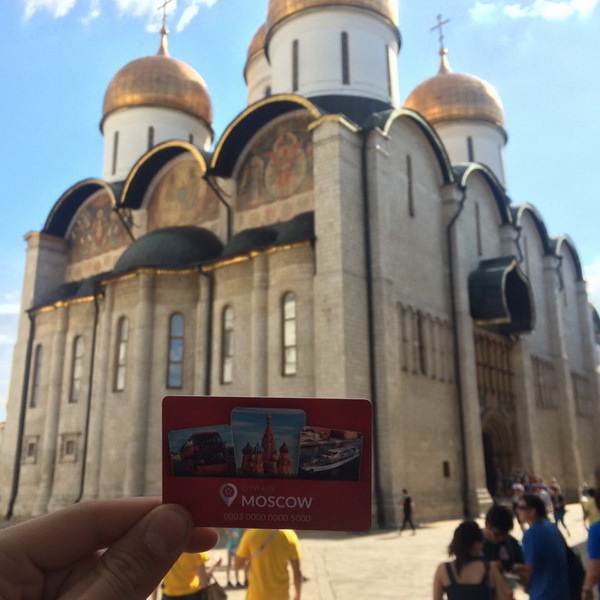 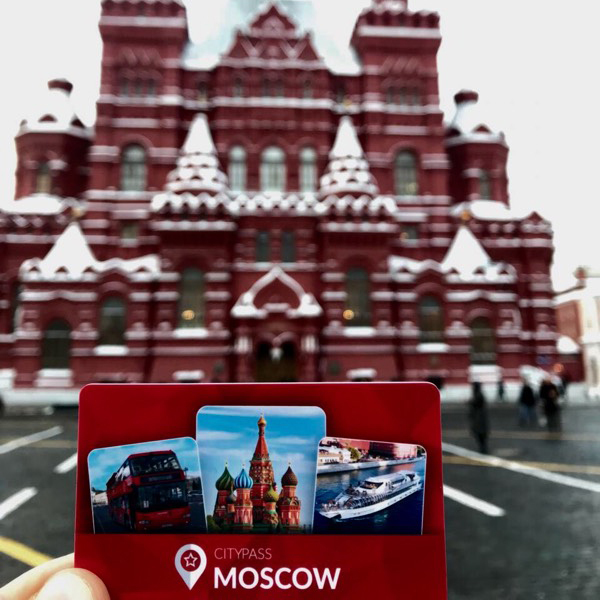 Activate your St. Peterburg CityPass in the Mikhailovsky Palace or the St. Michael’s Castle before visiting the remaining museums of the Russian Museum complex.